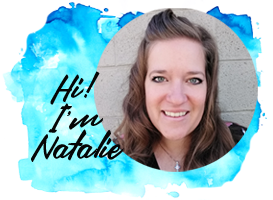 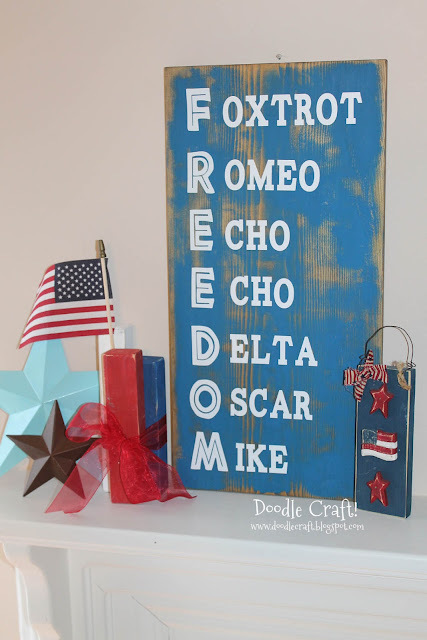 I love the feeling of patriotism in the air during June and July! 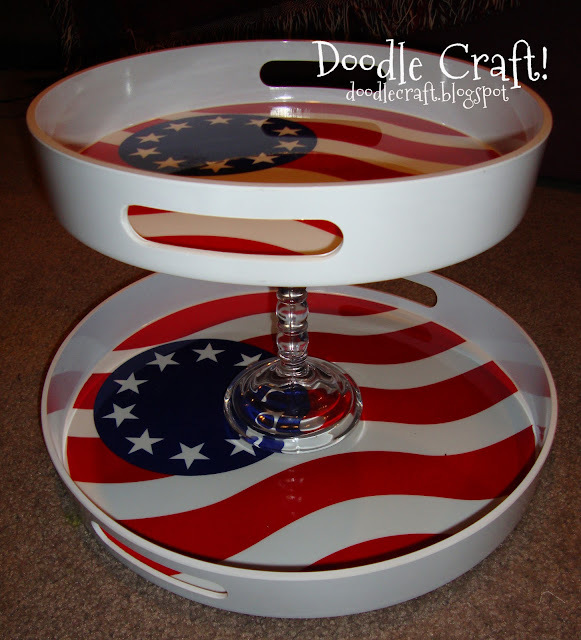 I love Red, White and Blue too! 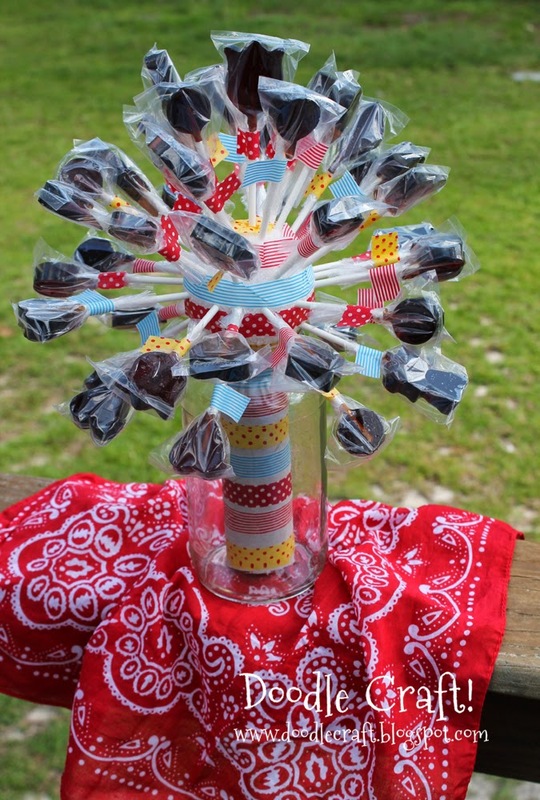 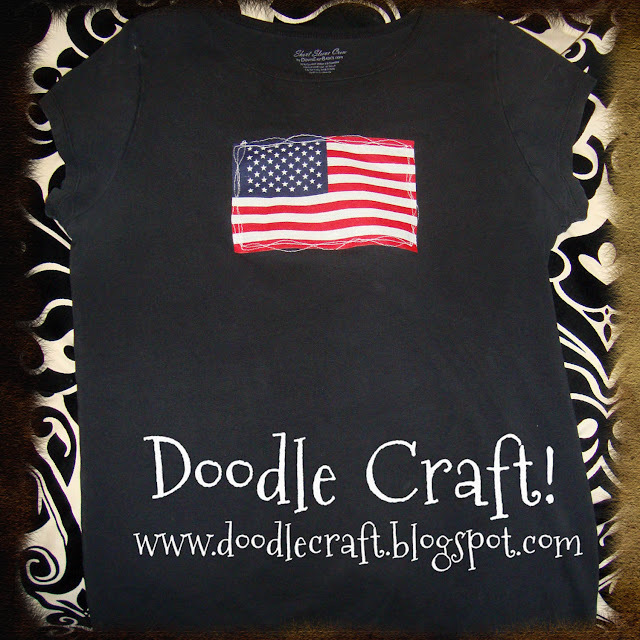 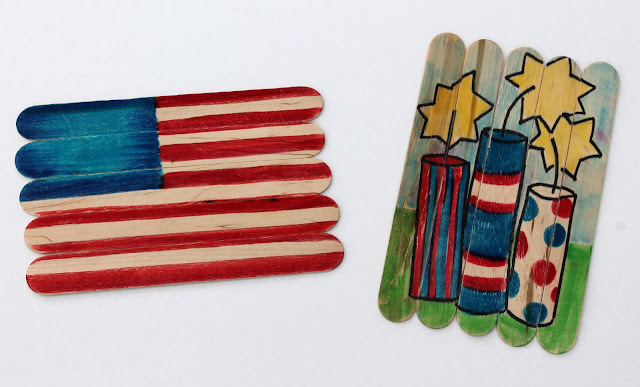 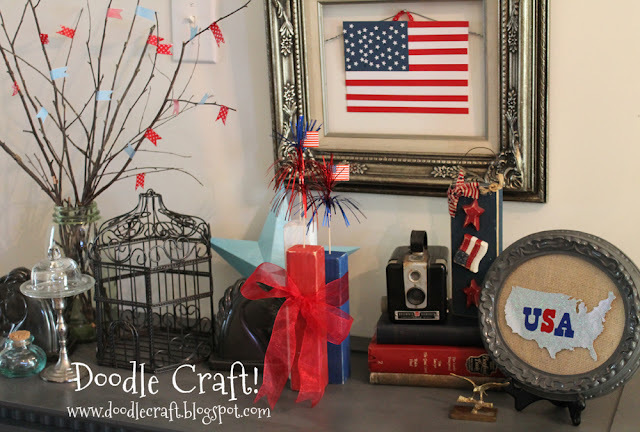 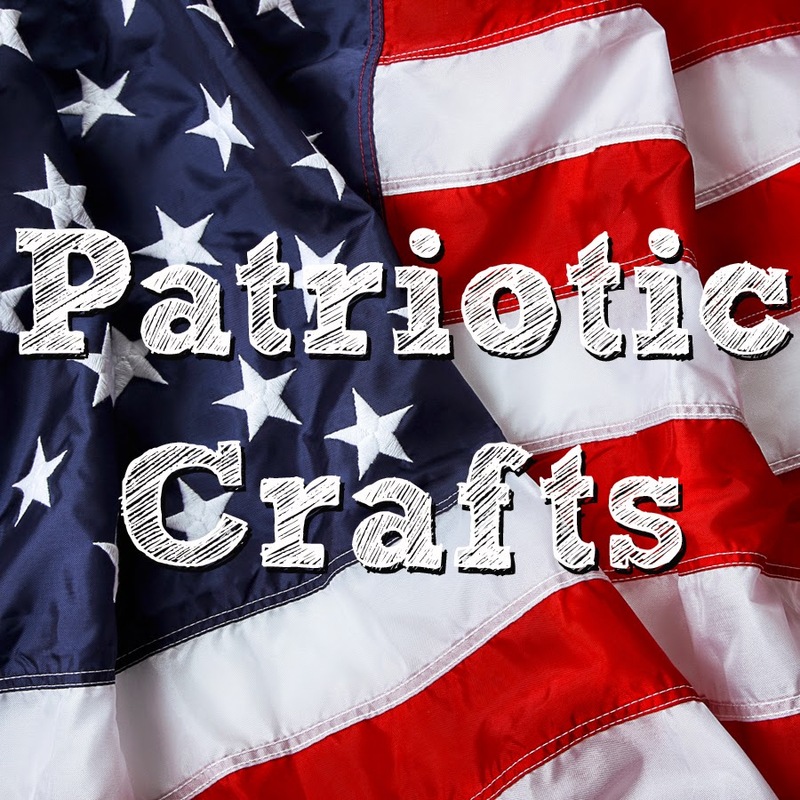 Here's some great Patriotic crafts that will be fun for decorations, kids crafts and summer fun! 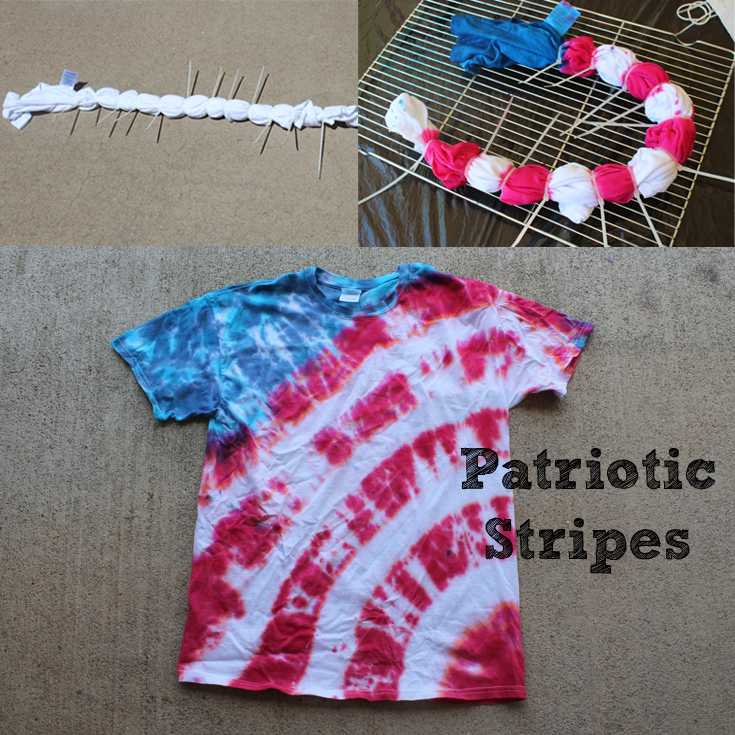 Captain America Tie Dye T-shirt!